Damon Wayans Jr. is set to return to ‘New Girl’ this upcoming season, and fans and actors on the show couldn’t be happier. Wayans was part of the original cast and was part of the pilot when ‘New Girl’ debuted. However, with his commitments to abc’s now cancelled (we know, the wound is still to fresh, and it even hurt to type that) ‘Happy Endings’, which ran for four seasons had pulled him out of the show. Wayans was cast as Coach, but when he left, was replaced by Winston (played by Lamorne Morris) – a former basketball player in the Latvian basketball league. Rumour has it that the two character’s story lines will intertwine, which to us, will make for some great jokes and one liners, since it was Winston who replaced Coach on the show. Throughout the seasons, Coach has been mentioned in passing and has continued to be a part of the integral arch-storyline (to a degree, of course). We think it’ll be great as well! 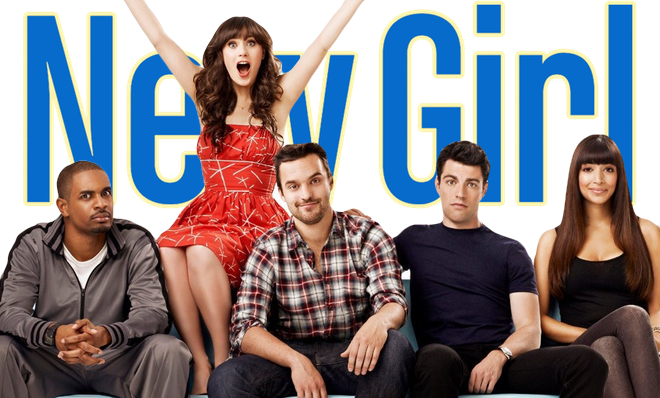 ‘New Girl’ returns September 17 9/8C on FOX.